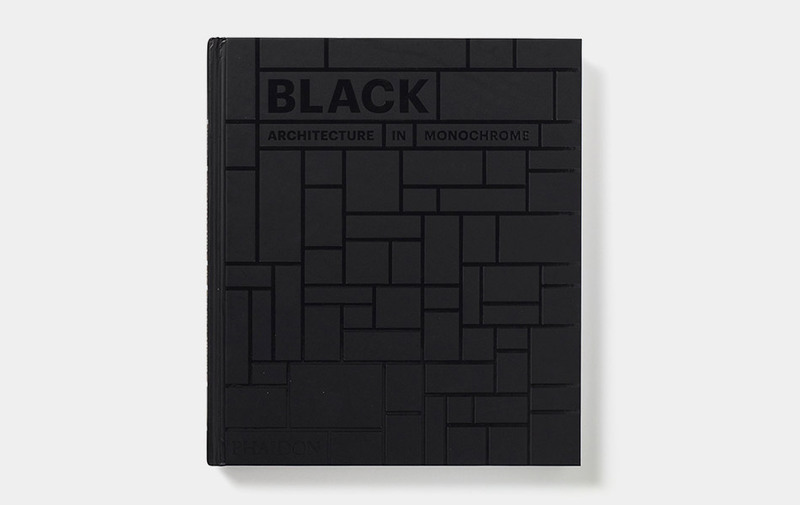 Architecture fans and fans of all things black are going to love this book. Black: Architecture in Monochrome is an exploration of the beauty of 150 black structures built by the world's most famous architects spanning over 1,000 years. This visually rich volume sheds new light on black in the built world. It focuses on over 150 structures and pairs captivating text with fascinating photographs of houses, churches, libraries, skyscrapers, and other buildings from some of the world's leading architects, like Mies van der Rohe, Philip Johnson, and Eero Saarinen, David Adjaye, Jean Nouvel, Peter Marino, and Steven Holl. This will be a fascinating read.